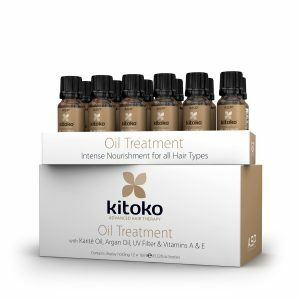 Inspired by the rich, natural resources of Africa, Kitoko® blends nature and science to deliver expert therapy for every hair type or concern – in an indulgent, sensory experience. 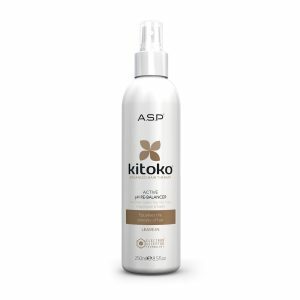 This luxurious range of in-salon and homecare treatments combines nourishing botanical extracts with unique technology to reveal naturally beautiful, healthy looking hair. 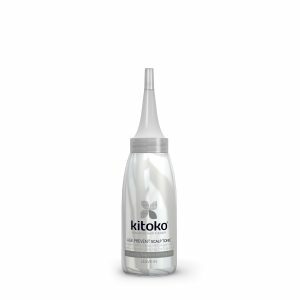 Each Kitoko® product contains a unique botanical blend, expertly selected by our development chemists for their incredible rejuvenating and restorative qualities that specifically target your particular hair or scalp concern. 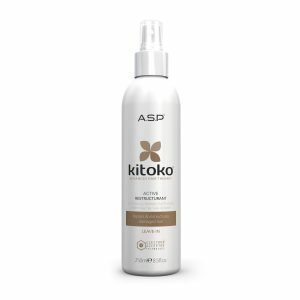 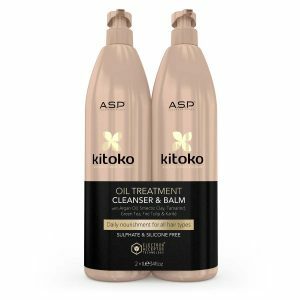 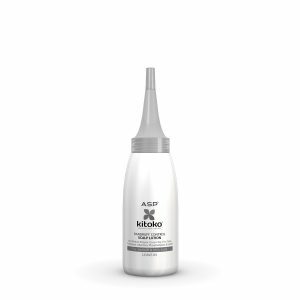 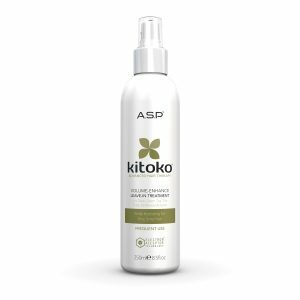 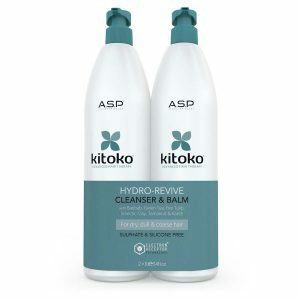 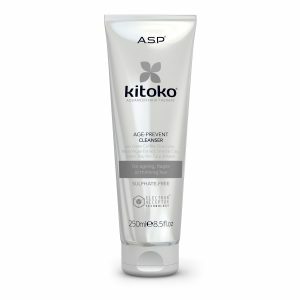 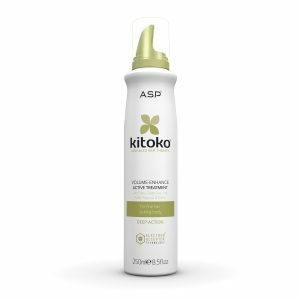 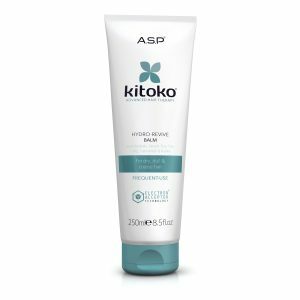 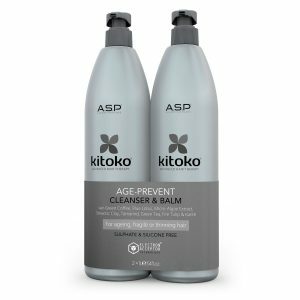 Combined with our unique Electron Acceptor Technology® and ultra-gentle formulas, Kitoko® Advanced Hair Therapy will transform your hair with real, unrivalled results. 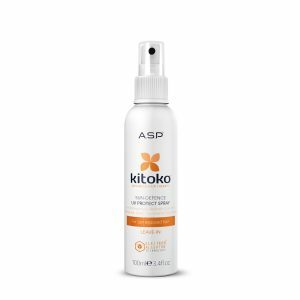 • Provides lightweight, invisible protection from sun exposure. 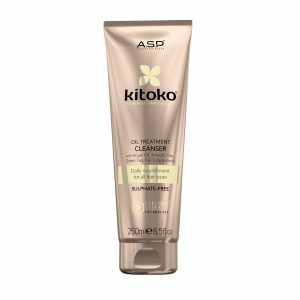 • Formulated with Pomegranate, Redbush, Green Tea, Karité, Vitamins A & E. • Combines natural UV protection of Pomegranate with added UV filters.